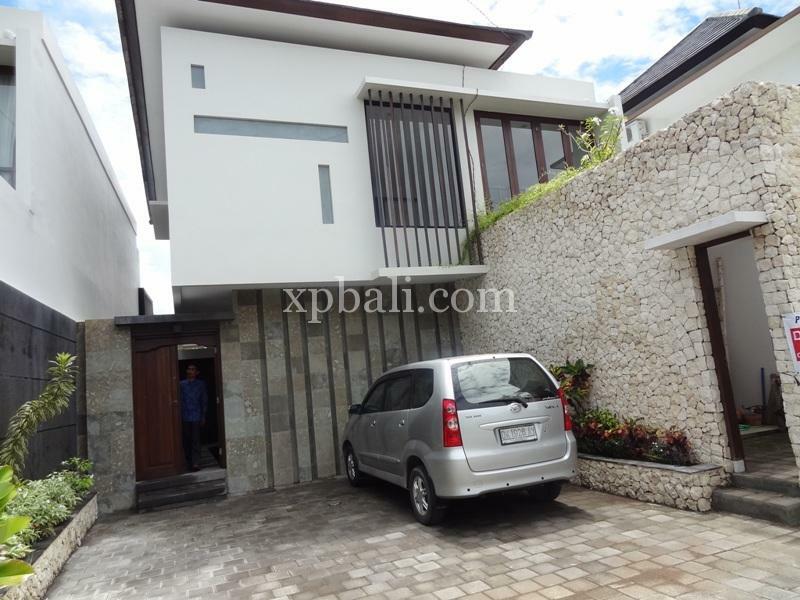 This brand new, cute and cozy, never been lived in before. 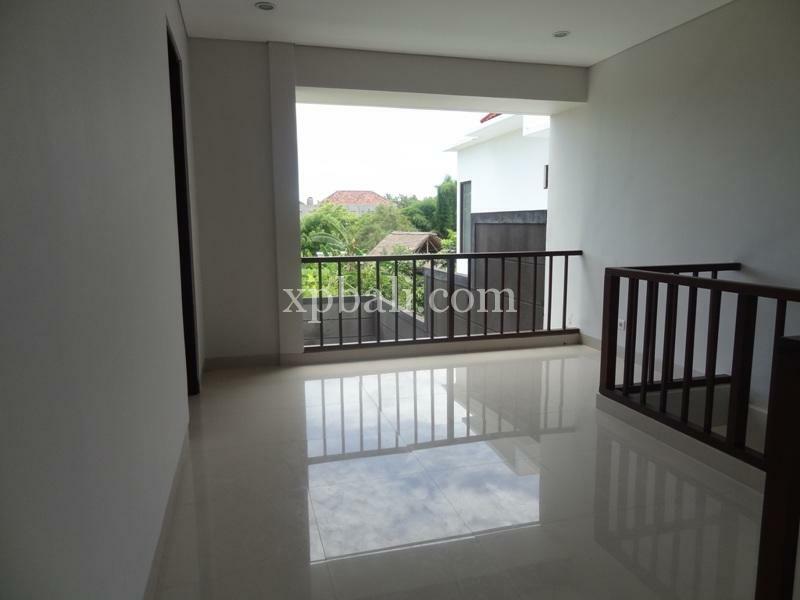 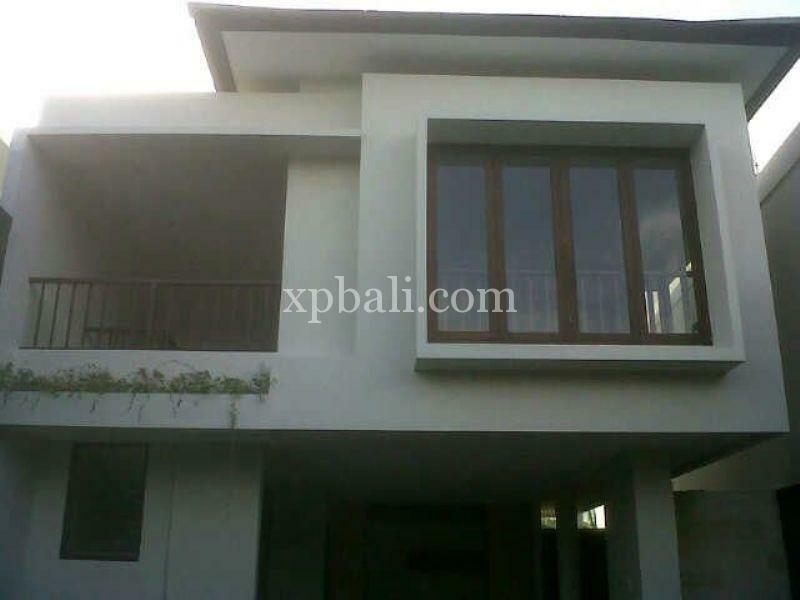 Two storey villas offers a modern open plan design ensuring easy living, built on two bedrooms en-suite bathroom, one storage room, one staff room and bathroom, laundry room, swimming pool, that all prepare for your happy family living. 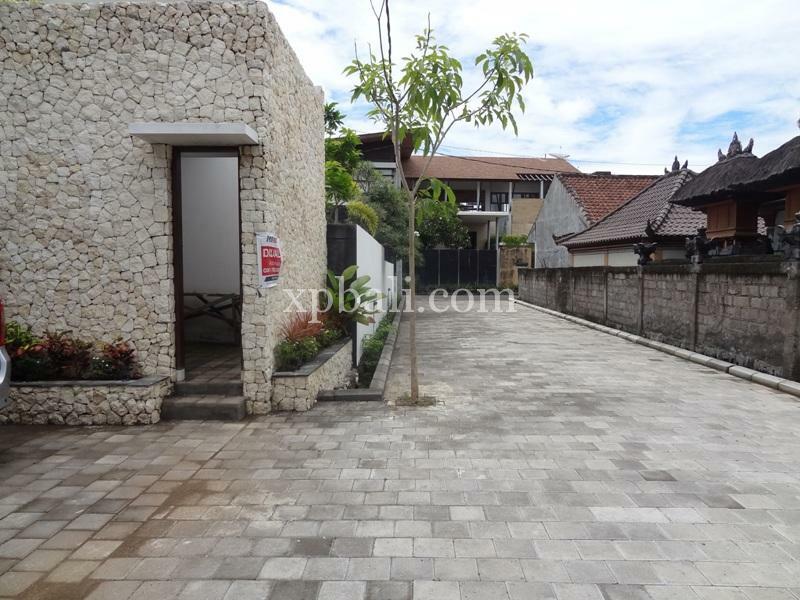 Conveniently located in Jimbaran, next to Udayana University, only 10 minutes from airport, Nusa dua beach or water sport and close to all famous beach in Bali. 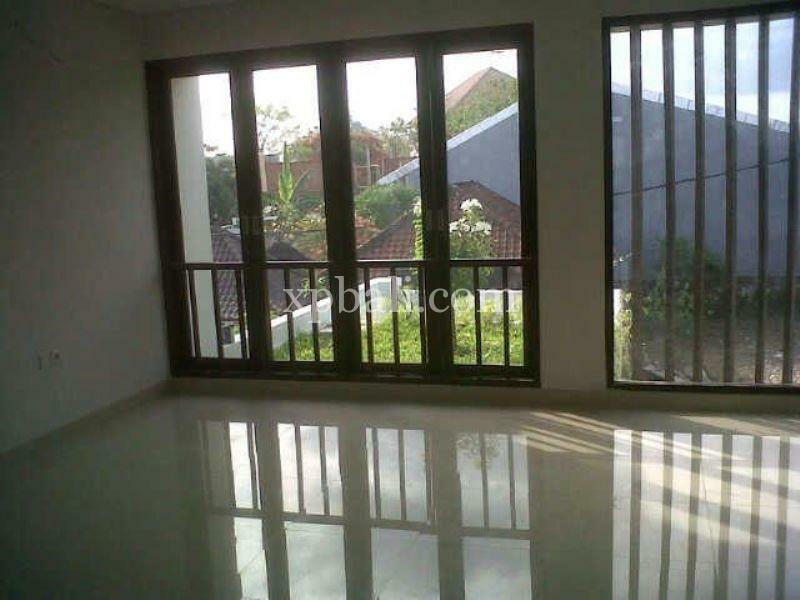 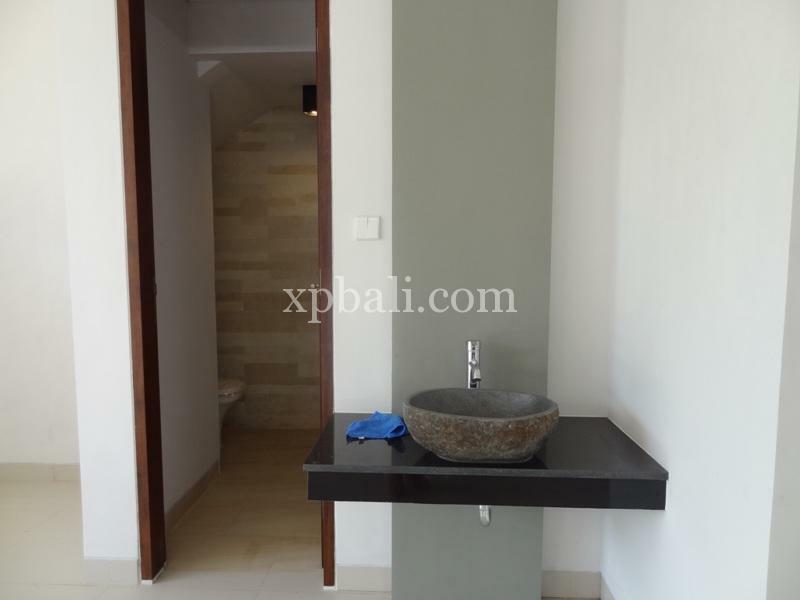 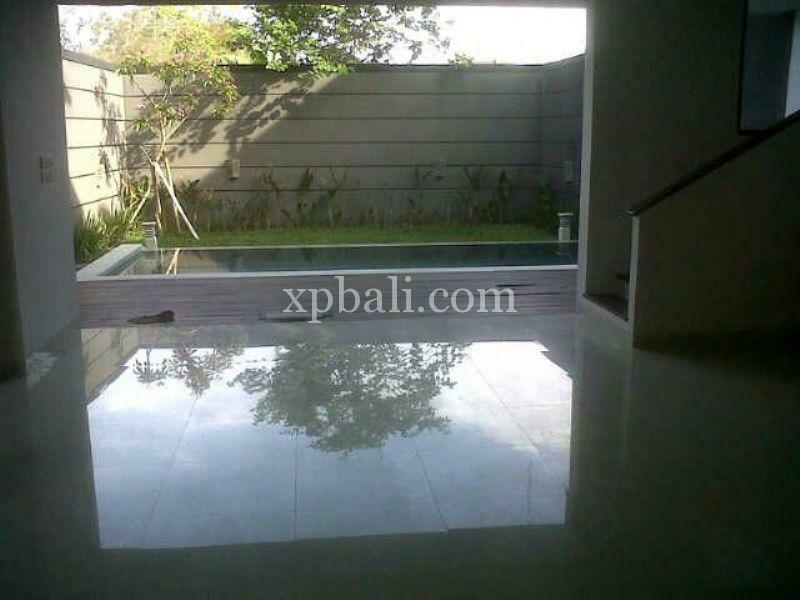 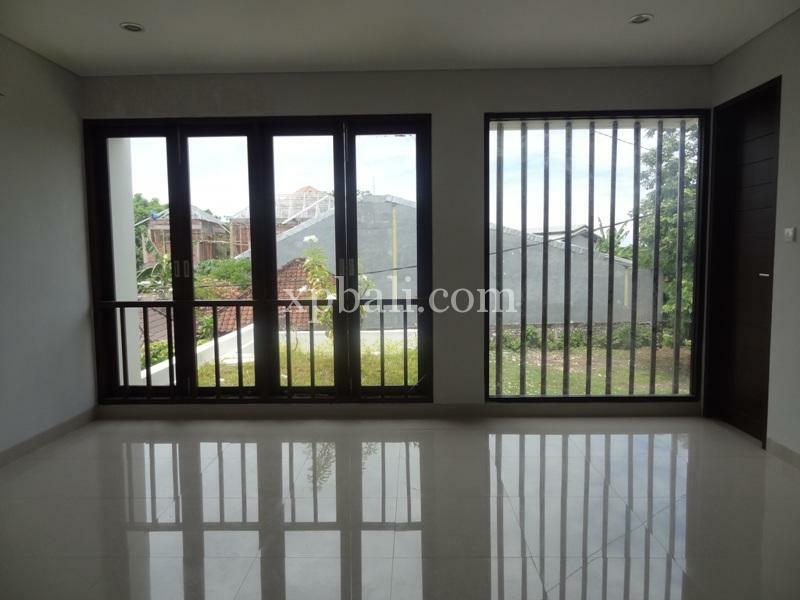 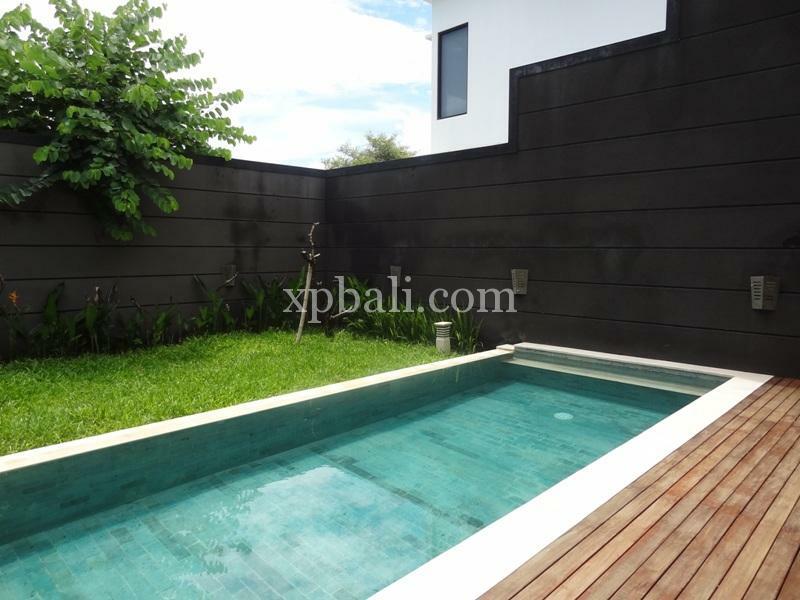 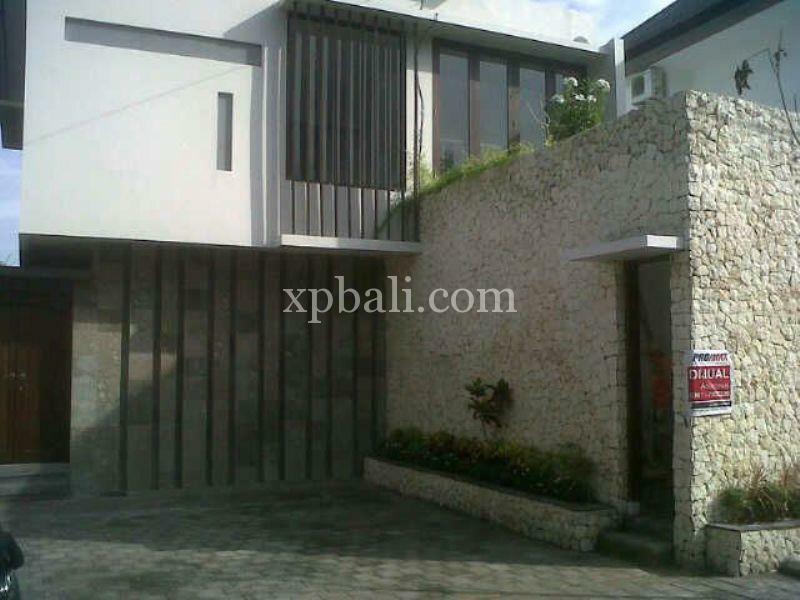 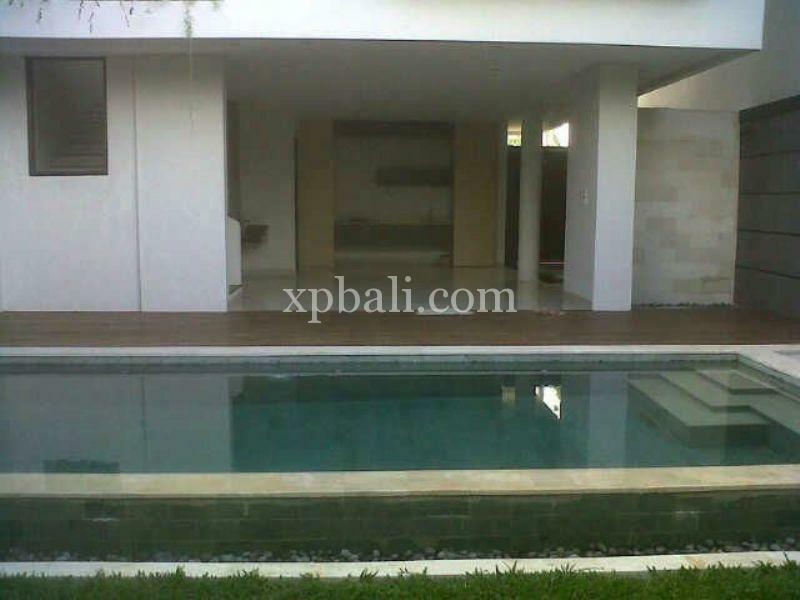 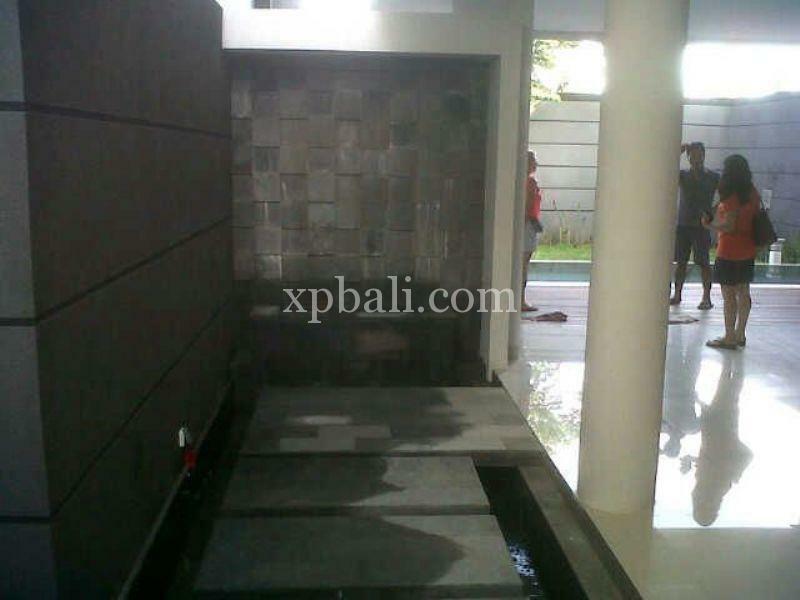 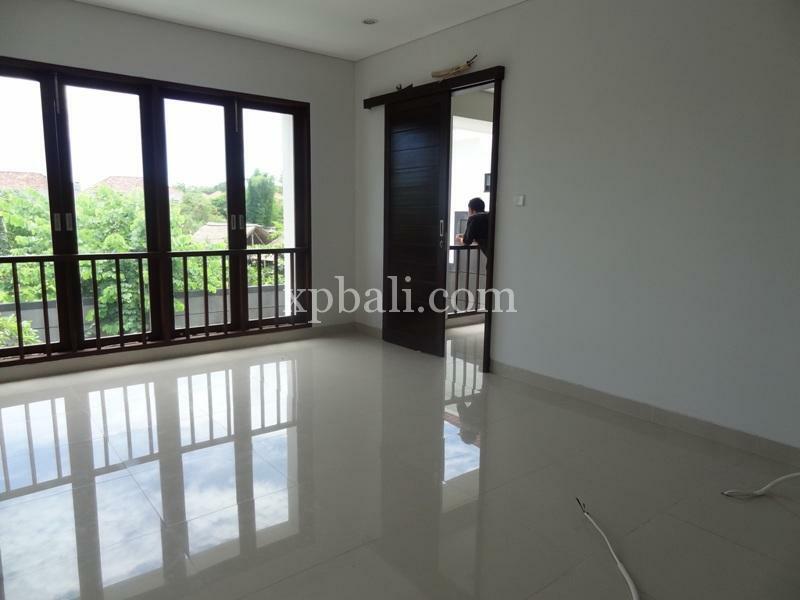 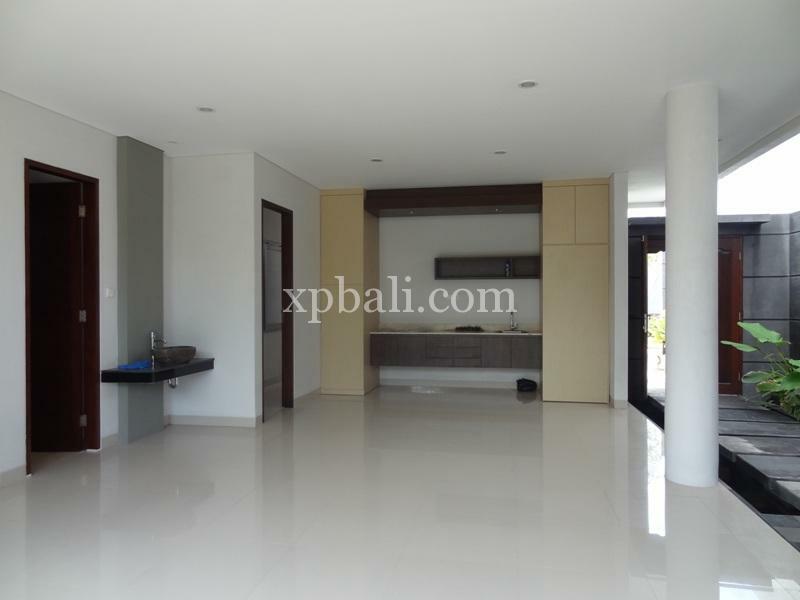 This villa built on 236sqm freehold land and possible for 20 years lease hold also.